There any many organisations out there that do memory boxes for hospitals for children who have sadly passed. 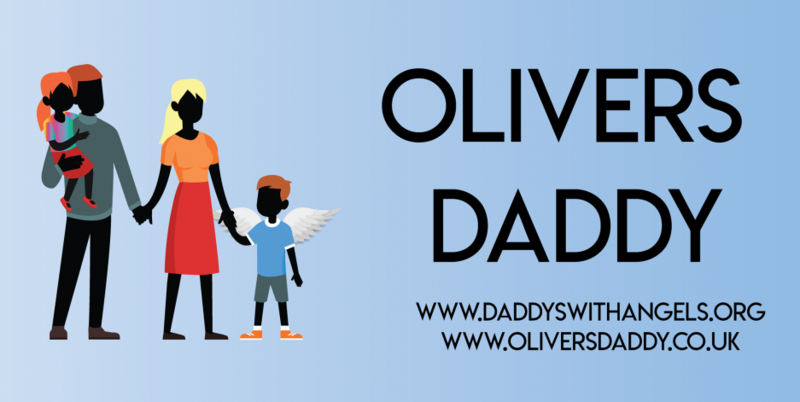 This blog will focus on a charity called 4Louis as this is the charity that supplied Oliver’s Memory box, and my first real look into the world of child loss and support. Some of this blog will be re accounts from the time and some will be from seeing things recently that triggered this blog. The minute we lost Oliver in NICU he was placed into a Moses basket which I later found out was supplied by 4louis. We were taken away to a recovery ward as olivers mummy was very unwell following some complications. As we were moved to a suite for us both , we were handed a very lovely light yellow box, they probably told us who it was from but I remember very little from our time in the hospital. What I do remember is opening it and feeling so touched , I will be honest and say I can not remember its exact contents , all I know is that it helped at the initial stage of loss. The one thing I do remember from it was a printmaking clay kit and a frame. We were fortunate enough to get help doing his prints and I also placed my ring into the clay mould and let it set in the frame. There are many charities out there who supply memory boxes to hospitals for FREE , 4 louis are one of many , but they are truly amazing for all that they achieve. ‹ PreviousRediscovering captured moments, lost in time refreshed in memory. Next ›A Tide of Celebration, Sorrow and being an Angel Daddy on Fathers Day….